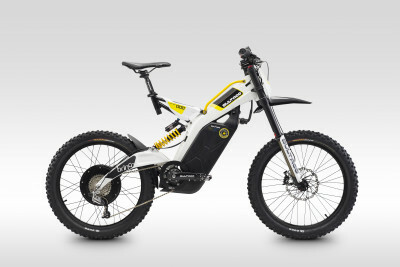 The new electric Bultaco Brinco, is it a Bike or something more? 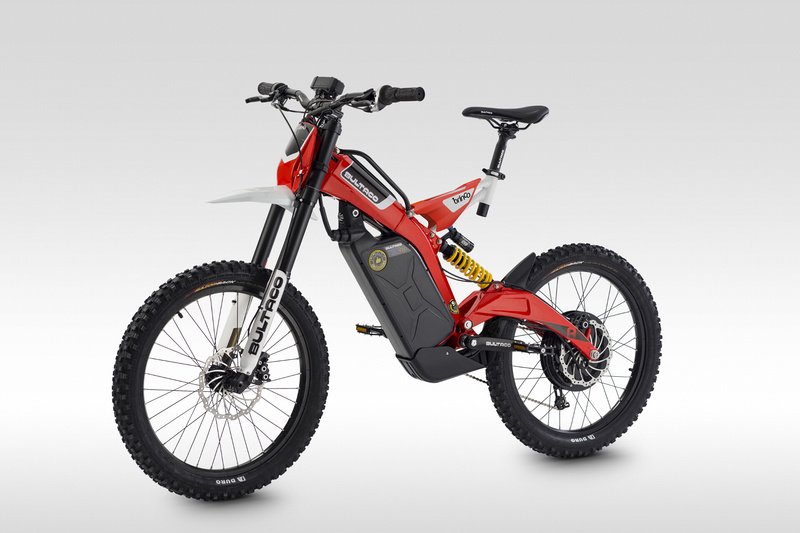 The Spanish built range of Electric Moto Bikes will be on display and available to test ride in a dedicated area at the MCN Festival of Motorcycling at Peterborough Showground on May 14-15. 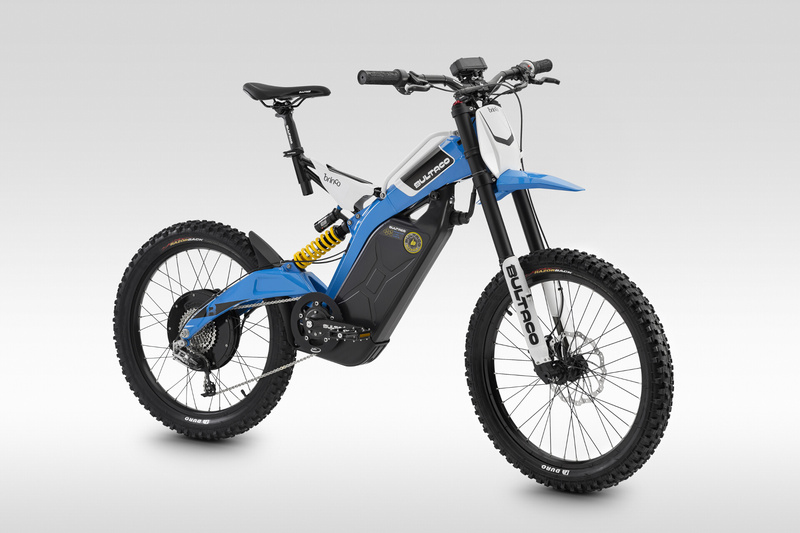 Stand R4 will feature the Brinco R, a whole new concept of Electric off road fun combining the best elements of a mountain bike and a light weight motocross machine. A fully independent throttle allows you to control over 2KW of electric power to the rear hub mounted motor. 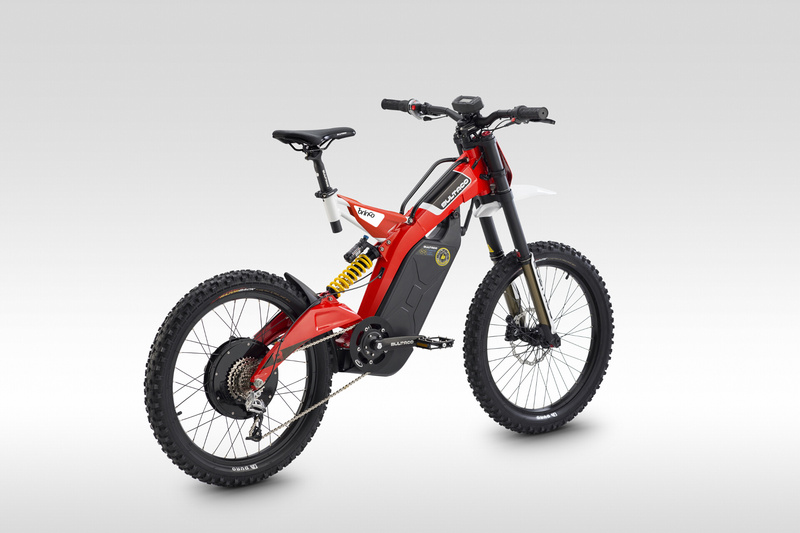 With a top speed approaching 45 mph combined with downhill mountain bike spec suspension and brakes its sure to rock your day without annoying the neighbours.